The need for vitamin C is increased in pregnancy due to larger blood volume in the mother and the growth of the unborn baby. 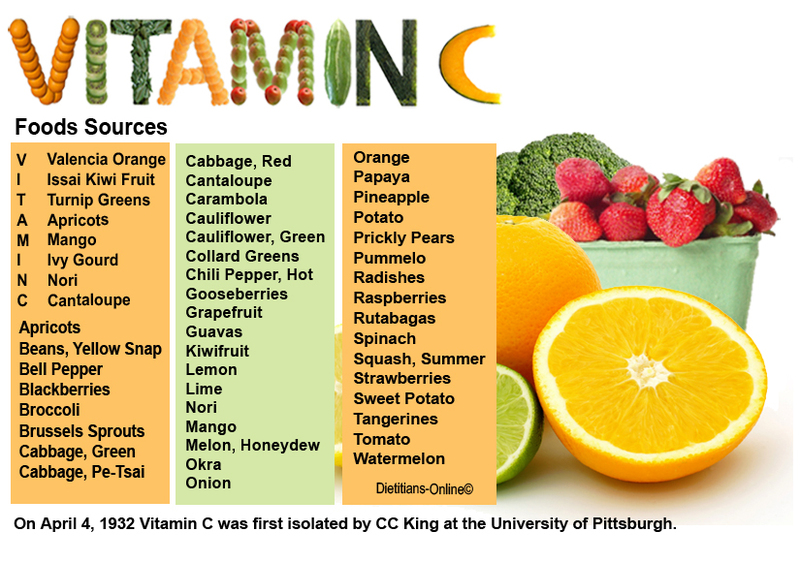 Vitamin C is important for the formation of collagen which is especially important in blood vessels. 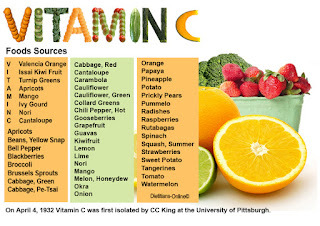 Vitamin C also improves adsorption of iron from your diet. 1.. Vitamin C helps to improve resistance power to your child. 2.. Vitamin C needs increased in your to protect your self from infections and improve body resistance of your unborn child.